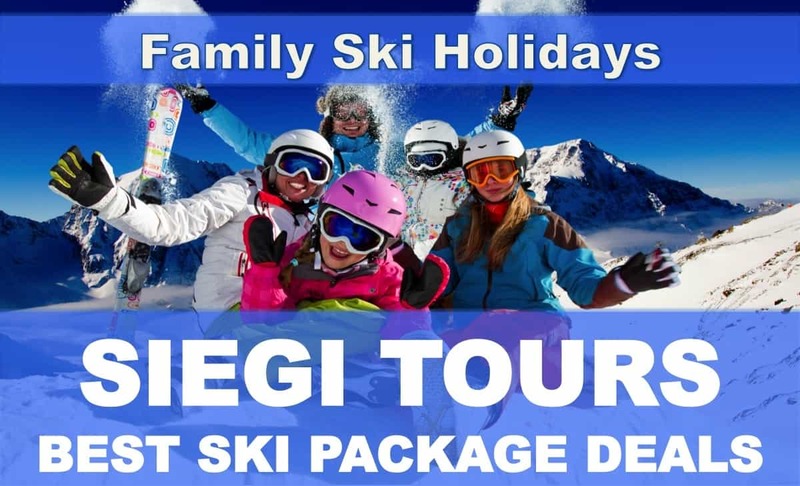 Siegi Tours 3 or 4 Star Carnival Family Ski Trip Package, great Events & the legendary Siegi Tours Fasching Tuesday Party in the Siegi Tours Rustica Stadl. 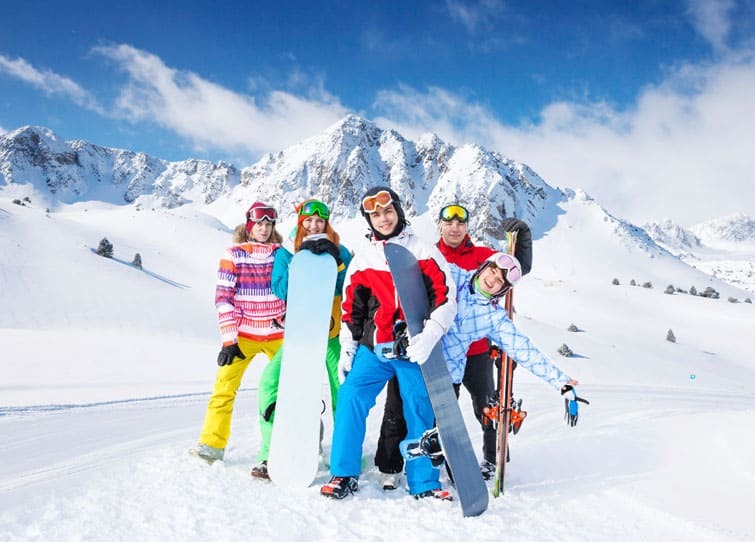 Special Easter Ski Holiday Offer at a 3 Star Hotel: 31 Mar. – 6 Apr. / 6 – 13 Apr. / 14 – 20 Apr. 2019 – This is a special family bargain!